While it seems every major city is testing autonomous vehicles and delivery robots, New York has been oddly quiet. The city did pass a bill a few years back authorizing testing of self driving vehicles on public roads, but there hasn’t been any activity. That is until now. This year, Boston based startup Optimus will be deploying NYC’s first commercial autonomous shuttles. You won’t see the vehicles driving around Times Square as the shuttles will be operating in the borough of Brooklyn. 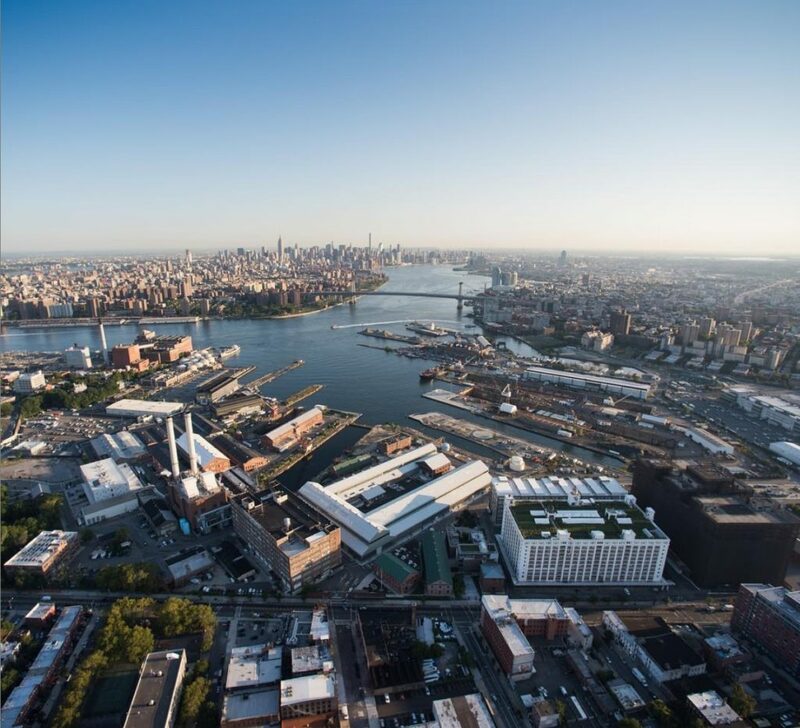 The autonomous vehicles will be shuttling employees back and forth on private roads in the Brooklyn Navy Yard. The 300 acre Navy yard has a number of manufacturing businesses which are home to about 8,500 employees. It was established in 1801 and was active in building ships during the American Civil War and WWII. Since 1966, the yard has been home to private industry. The city has been attempting to modernize the historic shipyard in recent years. Along with employees, the autonomous shuttles will also be available to passengers of the East River Ferry service which will be opening a new dock at the shipyard later this year. The self driving vehicles go about 25 mph and are completely electric. According to Optimus, the shuttles will be operating by the second quarter of 2019. They will start with a limited amount of shuttles and gradually increase the number during the year. 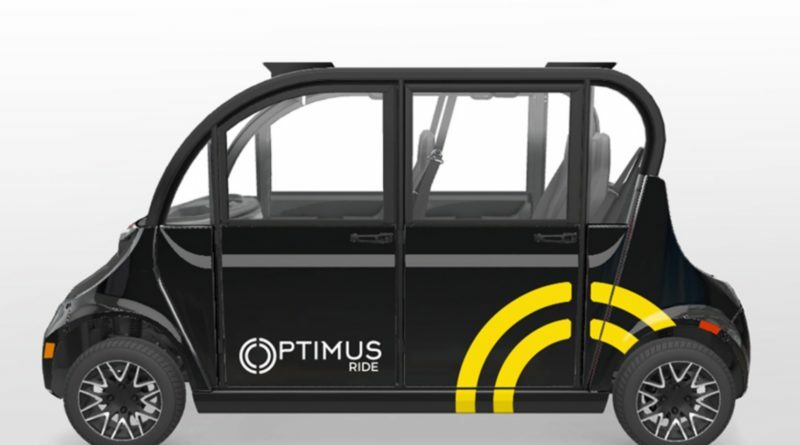 “Optimus Ride utilizes Neighborhood Electric Vehicles (NEVs) that are designed for operating in environments of 25 mph. Optimus Ride is vehicle agnostic and can integrate our self-driving technologies into any vehicle type.” said the company. Optimus isn’t just focusing on Brooklyn. They currently are testing a few robot cars around Boston’s Seaport. 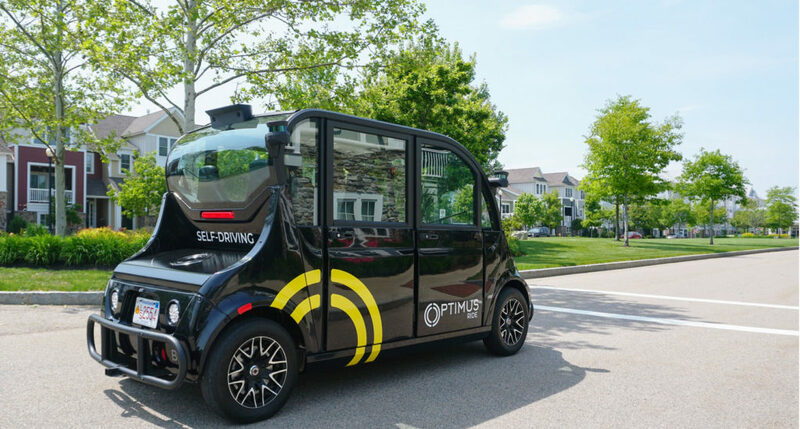 Later this year, the company will be deploying their shuttles to Paradise Valley an 80-acre retirement community located in Fairfield, California while also launching an autonomous taxi service at mixed use development project in Reston, Virginia. Check out our articles on a self driving robot bar and AI helping to protect forest elephants.